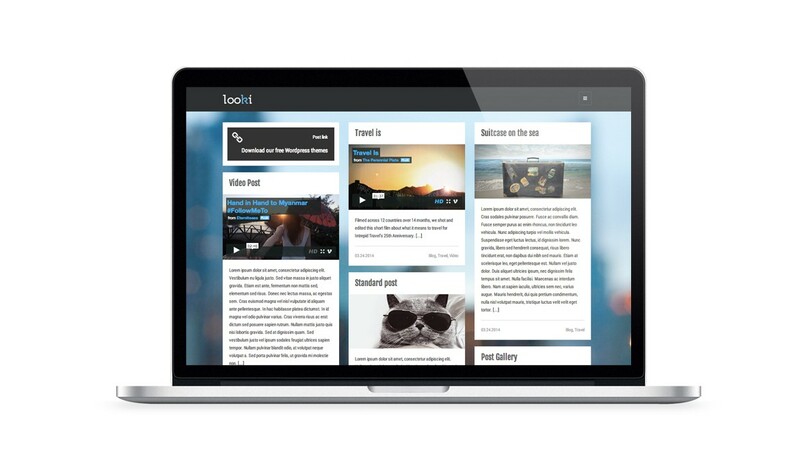 Fully optimized for mobile devices, Looki is a free WordPress theme with a responsive design. Featuring unlimited sidebars and eight custom widgets included, Looki gives you the ability to showcase your blog and portfolio in an easy-to-navigate masonry layout. For the gallery posts, the portfolio items and the pages, you can use Nivo slider or Flex Slider. 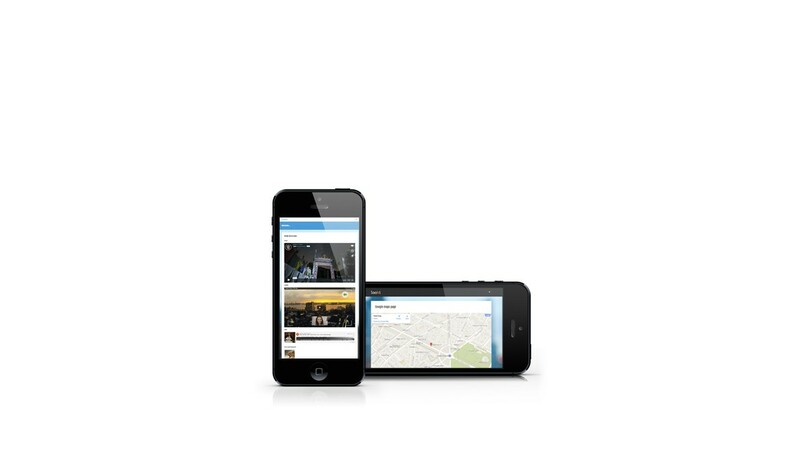 Add different sidebar for each page and post, you can use our custom or default widgets on the scrollable sidebar. Is possible use four different masonry layouts. With the masonry layout, you can create a layout similar to Pinterest, for display the articles, the portfolio section and the category section. Looki WordPress theme is not subject to the GDPR as it does not processes and store any personal data of your visitors.